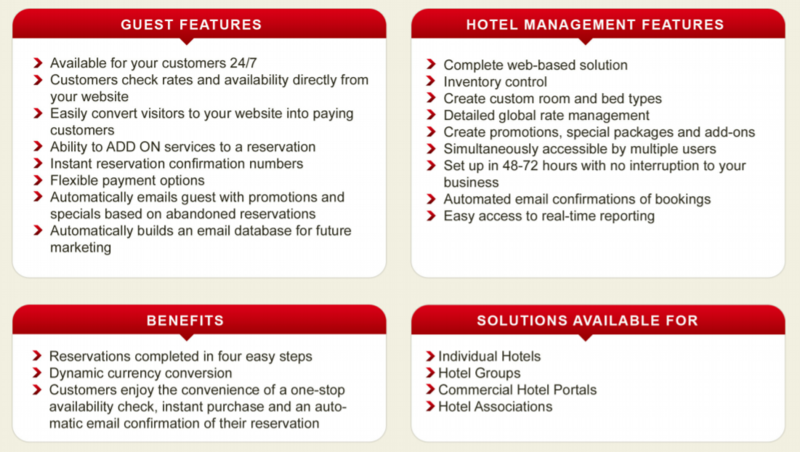 booking engine is simple. Staff training typically takes less than 1 hour. ReGIS was developed by Pre8Us, a leading interactive marketing firm that offers hospitality clients an integrated set of strategic, technologic, and creative services. Pre8Us's knowledge of Revenue Management solutions are available to ALL ReGIS customers. Whether it is a powerful and engaging website to build brand identity or a robust web-based application to power your business, our world-class staff of professionals can develop a customized revenue solution to meet your marketing objectives. Hotel Revenue Management - Our approach to revenue and yield management begins at the "white board", each engagement involves a discussion of how we can positively affect our client's ROI by challenging the status quo while relying on deep analytics and metrics to help guide ROI based decisions. Interactive Marketing - In today's information-rich environment, your message can be easily lost in the clutter. To be successful, customer acquisition and retention campaigns need to speak to each customer on a personalized one-to-one basis, providing as little or as much information as he or she demands. Online Marketing - We have partnered with a series of best in class online marketing and advertising specialists that allow us to create, implement and measure Internet marketing, advertising, and search engine strategies. We provide a single point of contact to our clients for multiple online marketing services including Search Engine Optimization, Online Media Planning, Online Reputation Management and Social Networking. Digital Public Relations - The internet has fundamentally transformed the nature of public relations. 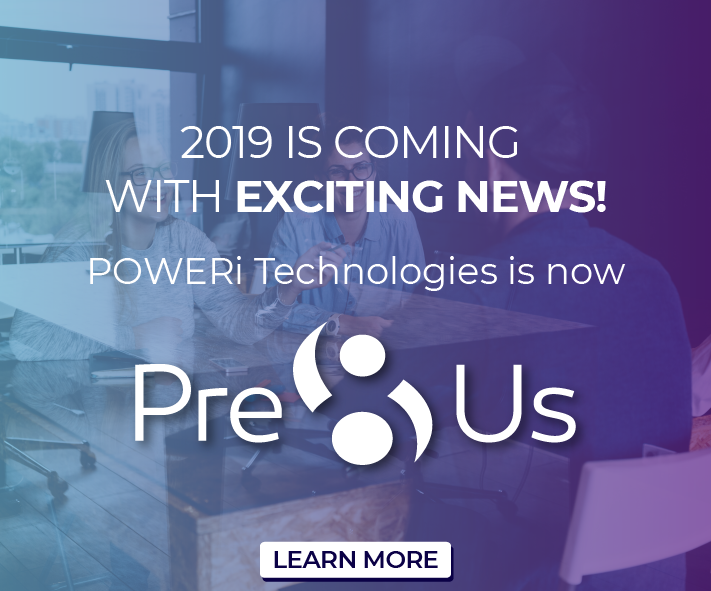 Pre8Us's Digital PR practice includes the creation of innovative public relations programs that build awareness, visibility and effective positioning for clients. Consulting Services - Effectively using technology to meet your goals is not always easy, but it doesn't need to be painful either. We can help you plan a strategy and explore your options before investing valuable time and resources.